Up more than 26% year-to-date, the iPath Bloomberg Copper Subindex Total Return ETN (NYSEArca: JJC) is one of this year’s best-performing commodities exchange traded products. Some commodities market observers believe the red metal can continue surging. JJC is an exchange traded note (ETN), not an exchange traded fund (ETF). Similar to index-based exchange traded funds, ETNs also track some sort of index as part of their investment strategy. However, an exchange traded note, like the name implies, is a type of debt note that trades on an exchange. Additionally, the underwriting bank that issues ETN shares may choose to stop share creations. 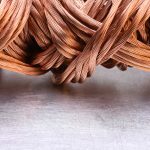 Copper currently trades around three-year highs due in part to better-than-expected global demand and outperforming economies around the world. 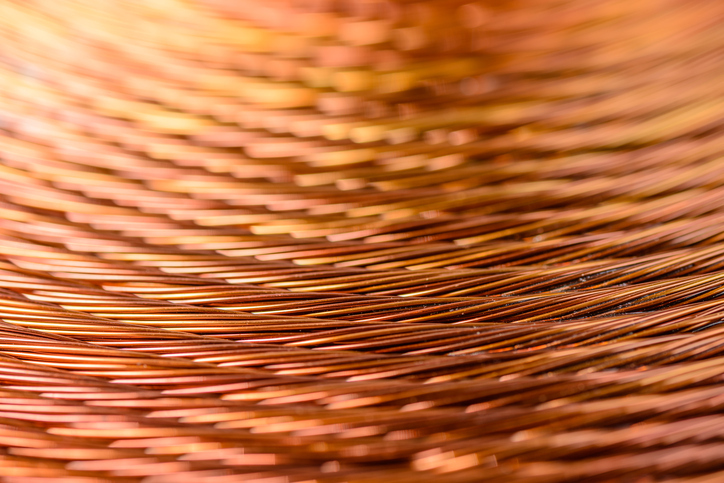 The Global X Copper Miners ETF (NYSEARCA: COPX) is also surging on the back of copper’s ascent.